“As I have said before, I support the idea of more vigorous background checks. However, the legislation introduced this week does little to make our communities safer. Keeping firearms out of the hands of violent criminals should be the number one priority in any new firearms legislation. This bill falls well short of that and instead is treating law-abiding firearms owners like criminals by creating needless red tape. 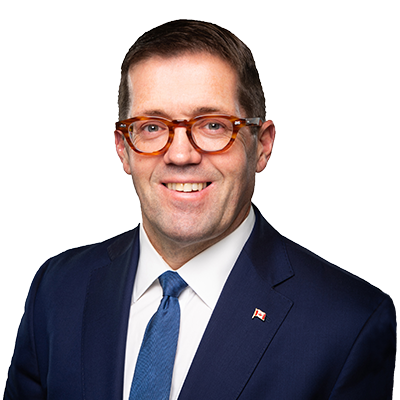 “This legislation is not only a backdoor attempt at a wasteful and ineffective long-gun registry, it also re-establishes a front door registry by handing data that was supposed to be destroyed over to the Quebec government.